Please use your name (or childs name) as the reference. 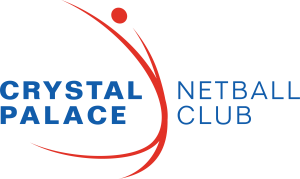 If paying by cheque, make payable to CRYSTAL PALACE NETBALL CLUB. Fees are Non Refundable.